Microsoft were on a mission during this year’s E3 briefing; a mission to prove that the Xbox One does indeed have games. It’s a mission that pretty much succeeded, with announcements like Crackdown 3 finally getting a release date, Gears 5, Forza Horizon 4 and the next instalment in the Xbox’s flagship franchise, Halo Infinite. Not much was shown or revealed about Infinite, save for the trailer that appears to be running on the new Slipspace Engine developed for the game which looks absolutely lovely. If the full game looks that good in motion, Halo Infinite could be a real winner, so long as the gameplay is up to the same standards that the series has set over the years. 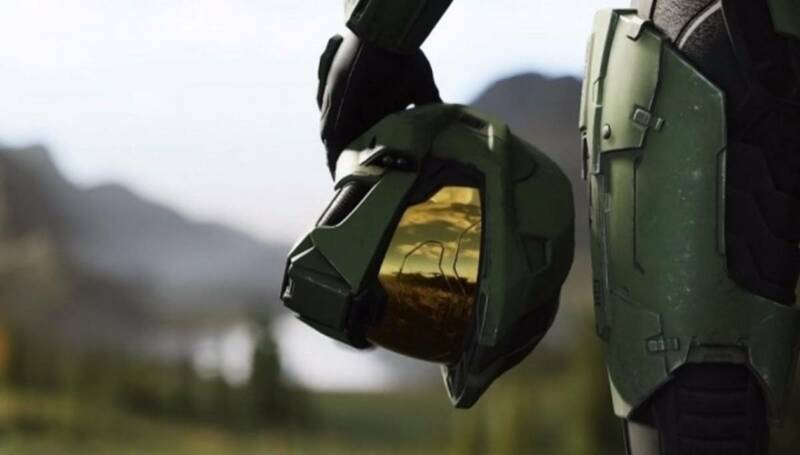 Now, because it seems to be tradition at this point and we’ve done it with both Gears and Forza Horizon, we’ve got a list of things we’d like to see happen with Halo Infinite, and if our demands aren’t met, 343 Industries will be in for a rude awakening. And by that we mean: “we’ll throw a bit of a tiff on Twitter”. Halo 5: Guardians had a lot of positives, most of which we’ll get into later on in this article, but one of its flaws was the decision to focus more on the newcomer Spartan Locke instead of series mainstay Master Chief. It’s not that Locke was a bad character or anything. In fact, Locke and the rest of Osiris were perfectly fine, but he just wasn’t The Chief. The debut trailer for Halo Infinite gave Chief the starring role, which suggests that John-117 will be taking back his mantle as the series protagonist, presumably as he takes the fight to a now tyrannical Cortana intent on bringing peace to the galaxy through oppressive force. The Halo series has had a long history of great co-operative and competitive modes, whether that be a 4v4 game of Oddball, the underrated asymmetric Generator Defense from Reach or a 16 player game of Infection. Still, throughout the series’ history, there have been a few modes that have either disappeared completely, or are so good that they deserve to be implemented again in Infinite. For example, Halo 5: Guardians introduced the brilliant Warzone mode, which pitted 2 teams of 12 against each other and AI controlled enemy forces in a bid for control of key objectives. The mode was then adapted into Warzone Firefight, where 8 players worked together to defeat waves of enemies and difficult bosses. Warzone in both forms represented Halo 5’s biggest highlight, and needs to return in Infinite. Meanwhile, Halo 4 introduced the Spartan Ops mode, which were episodic co-op missions that added new story elements to the series, whilst continually giving players new content on a regular basis. Seeing a mode similar to that appear in Infinite would be great, and probably inevitable. Games as a service, and all that. The Halo series has always had a desire to include community creations into the game. This was the series that spawned Red vs Blue, after all, but the Forge Mode that was introduced from Halo 3 onwards gave players a chance to create new maps and mode variations within the game, and these creations were often incorporated into matchmaking playlists. For Halo Infinite, we want more of that. More creations, more unique ideas and more content for all players, with a greater visibility and usage in multiplayer. Far Cry Arcade and DOOM’s SnapMap have given players the tools to create levels, maps and modes that innovate what it means to be a first person shooter, and Halo’s Forge Mode can do the same. Far Cry Arcade has a mode called Arcade Hero, which incentivises players to test new maps in matchmaking modes. Though relying on user generated content is always a gamble, considering not all of it is actually good, it’d be a great way to make user creations feel meaningful, and reach a larger audience. Besides, it’s called Halo Infinite. What better way to sell the name than by hyping up the infinite nature of your creation suite? That’s marketing 101 right there, people. Truth be told, I never really realised how bad the loot box situation was for Xbox games, but now it’s been mentioned in 3 “Things We’d Like To See” articles about Xbox games. It’s a practice we genuinely hope Microsoft moves away from, but let’s give you some more background about how Halo 5 used loot boxes. Halo 5 introduced REQ packs, which were a collection of cosmetic items, consumable boosts to XP and credits and, perhaps most crucially, exclusive weapons and vehicles that could be used in Warzone. Granted, these weren’t completely pay to win, as these weapons couldn’t make up for a lack of skill, but they still offered players an advantage if they were willing to part with their real world coin. One of the best features of Halo: Reach was the ability to utilise matchmaking for the co-op campaign. 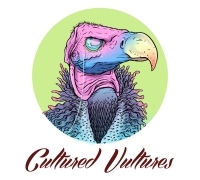 If you were looking for a bit of help on a difficult level, wanted to take on some campaign specific challenges or were just looking to meet new players in a non-competitive environment, that was the place. It’s a feature that’s been noticeably absent from subsequent games for a number of reasons. The Master Chief Collection barely worked when playing with friends, so matchmaking would have been a whole new world of shenanigans. Anyway, if 343 Industries can get it sorted, campaign co-op matchmaking for Halo Infinite would be grand.